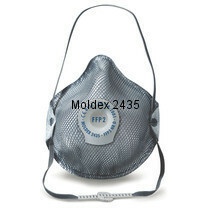 For protection against fine toxic dusts, mists and fumes, based on water and oil. 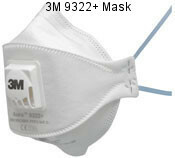 The washable full face seal and unique pleated filter technology gives you the option of using these masks for more than one shift. Wipe the face seal clean, leaving the mask hygienic for next use. 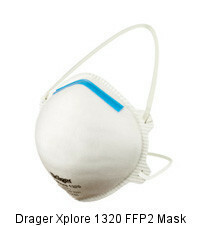 The pleated filter reduces breathing resistance, making this mask extremely comfortable. 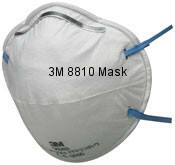 The Duramesh structure makes the mask strong and durable, reducing consumption and maintaining shape. 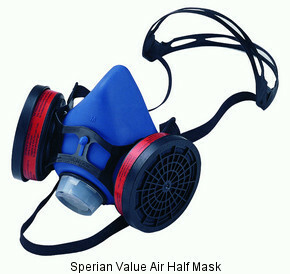 EN149:201 + A1:2009 FFP3 R D.
The Half mask VALUAIR medium is designed to work when external concentration allows it . 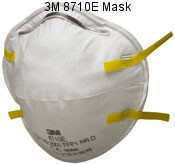 The type of protection depends on the cartridges connected, gases , particules or combined. The threshold is depending on a theoretical calculation , based on the facial leakage and the efficiency of the adapted canister . The APF is evaluated from 12 to 50 . 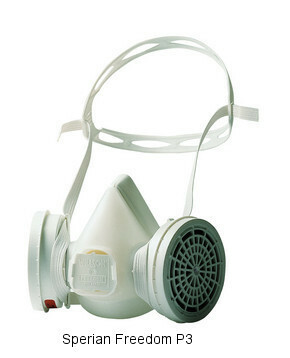 It allow the use of the Half mask from an external concentration between 12 time to 50 time the Occupational Exposure Limit . 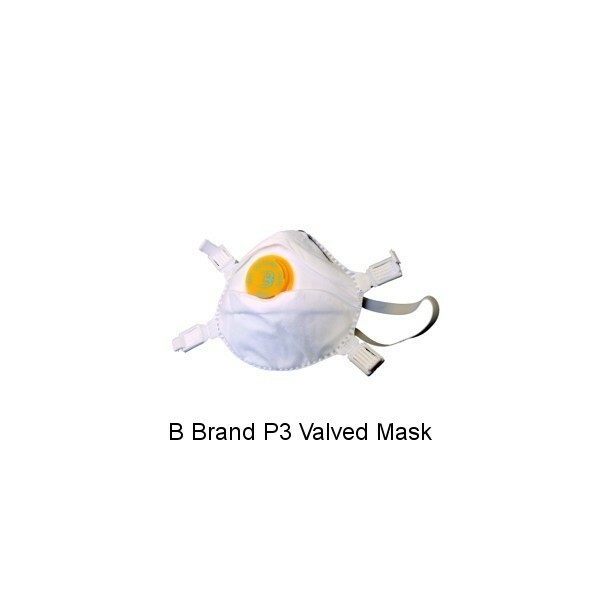 Approved to: EN 149:2001 FFP2 NR D.
Approved to: EN 149:2001 FFP1 NR D.
The Polypropylene (P.P) outer layer of the B-Brand P2v Mask BBP2Vprovides smooth lining and avoids loose fibres. Embossed fringe seal avoids fluffy open layers around the edges. 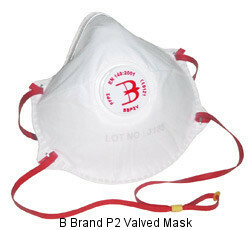 A Latex free synthetic rubber head strap and Contour design on the B-Brand P2v Mask BBP2V ensures the compatibility of glasses / goggles and reduces fogging. 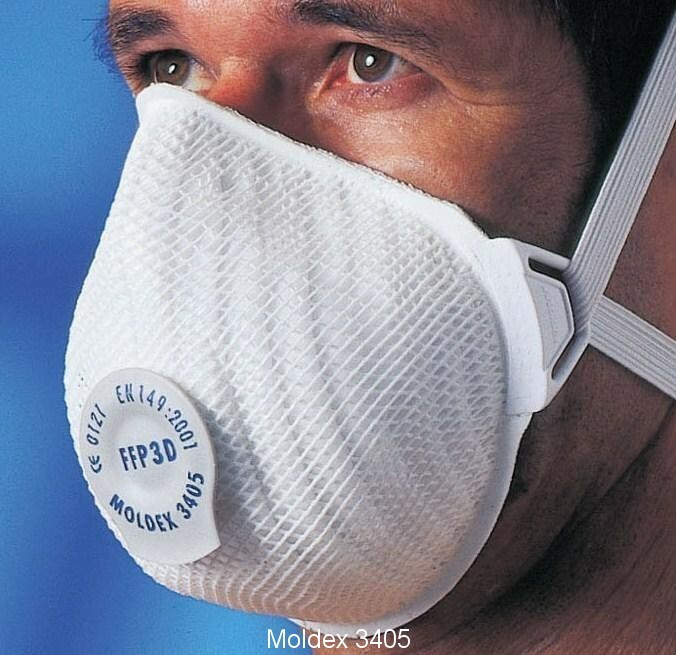 Dräger X-plore® 1320 masks are developed for workplaces subject to demanding conditions & comes available in a universal size which fits a wide range of different faces. Color-coded nose clip makes it easy to distinguish between protection classes in the range. Elastic strap for enhanced comfort. Foam nose pad for a secure seal. Allows Safety glasses to be worn.